There are many critical components in a power system that enable power delivery. Learn about them. 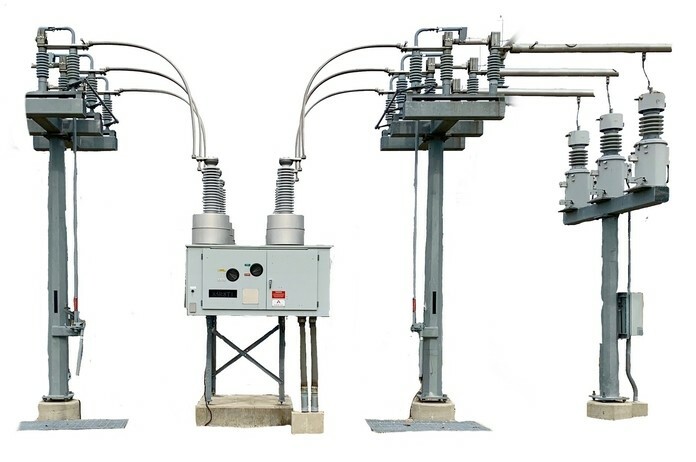 Essential to power delivery is an electric substation. Learn to design one. Medium and low voltage systems are explored here. Brush up your knowledge on power system basics. WHO CONTROLS THE POWER GRID IN USA? Have you wondered what goes on behind the scenes of electric power delivery in America? This post explains who is controlling the flow of power on the grid and who is policing to ensure the reliability requirements are met. In this post, we calculate the full load current drawn by the load. See linked post to view how the per unit impedances were calculated.